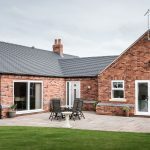 Looking for Derbyshire Property Photography? You will know that better photographs are more likely to catch the eye of the browser on Rightmove. In this age of information overload, we all have busy lives, and often a short attention span. If your cover image doesn’t catch the eye, the buyer may well scroll past your listing… and stop on a more striking image that DID catch their eye. The Estate Agent’s skillset is in selling houses, not taking photographs. Given that you wouldn’t ask your electrician to do your plumbing, you don’t want an amateur photographer taking pictures of your home when it goes on the market. 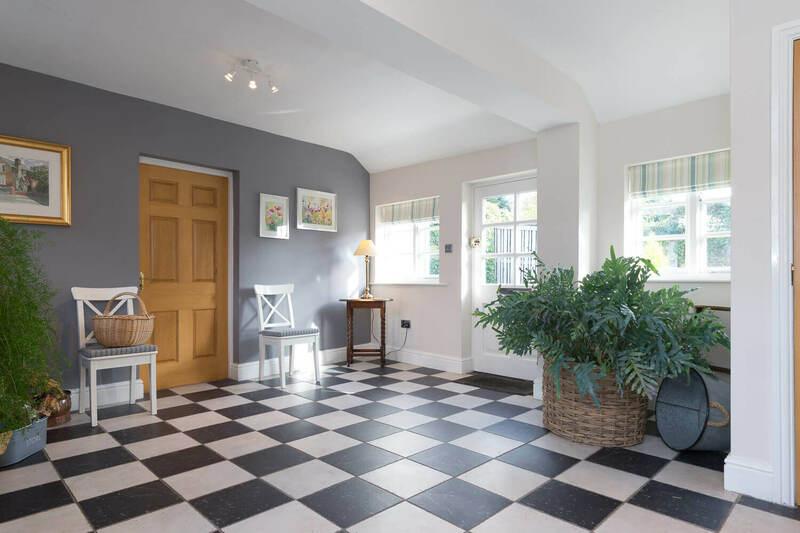 Estate Agents specialise in selling property, but they won’t have spent years training to take beautiful interior shots of them. It is often the case that the equipment used us not up to scratch and they just don’t have the required knowledge and expertise to deliver the results you need. 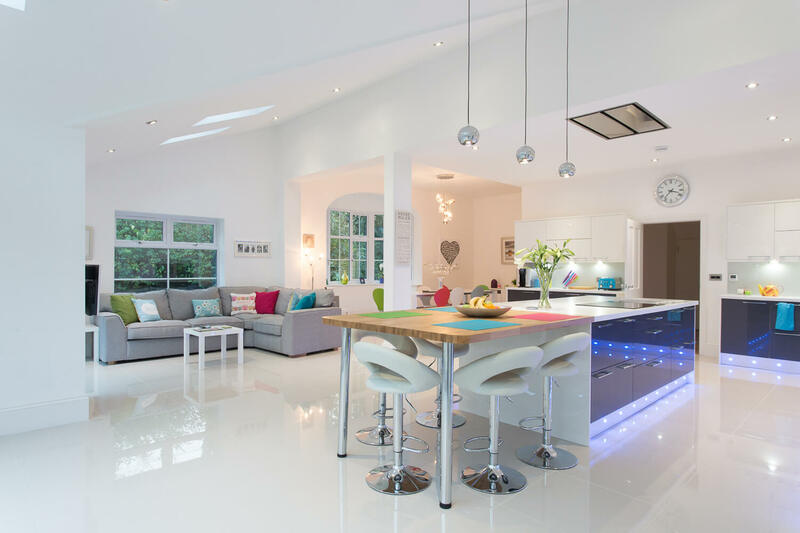 A professional property photographer could possibly take great photographs on a smartphone. However, a professional camera doesn’t make you a photographer. Proper equipment AND the skill to get the best out of it are a requirement. You can give a chimp a Les Paul guitar… but it won’t make him Eric Clapton. Sellers have come to expect professional property photography and post production as part of the service provided by estate agents. As we know, the web is THE go to place for all initial viewings, and first impressions count. 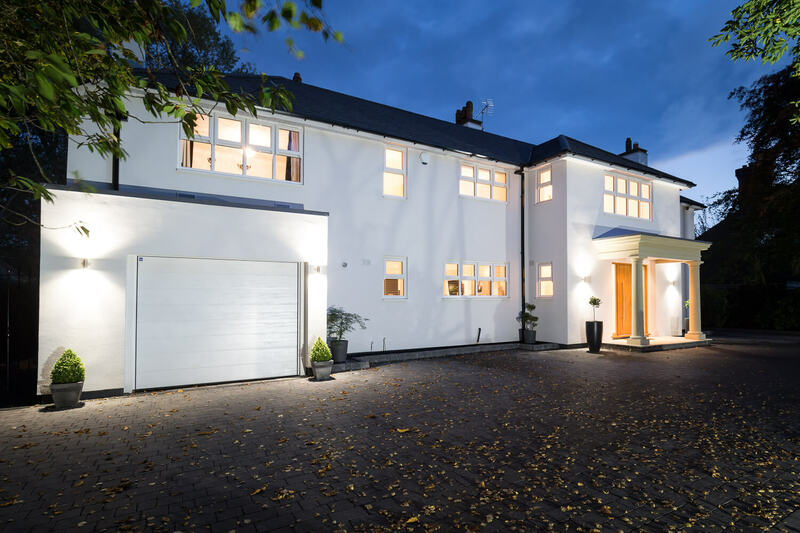 If you want your properties to sell, superior photographs will help generate more viewings. More views generate more offers, it’s as simple as that. So, if you are looking for Derbyshire property photography, your search is over. 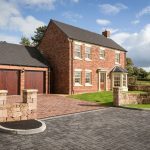 If you have a property to sell in Derbyshire or any of the surrounding Counties, you will need the best possible marketing images if you’re going to get your property noticed. 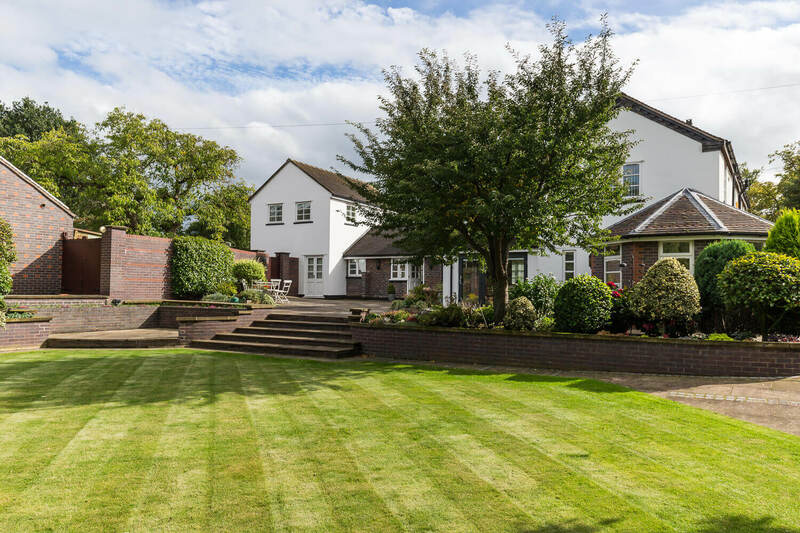 See more about the above property on the Broadstaff Website. If you are an Estate Agent, Property, HMO, B&B or Hotel owner requiring exceptional Derbyshire Property Photography for your business, please give me a call on 07973321346 or to learn more about what I can offer, click here.